Is print media dead? Some would say YES, however research shows that print media is still a very important part of any marketing strategy and that direct mail pieces that contain internet advertising yield 25% higher results. The use of QR codes, internet links, and special coupons in print media help complete your marketing picture. 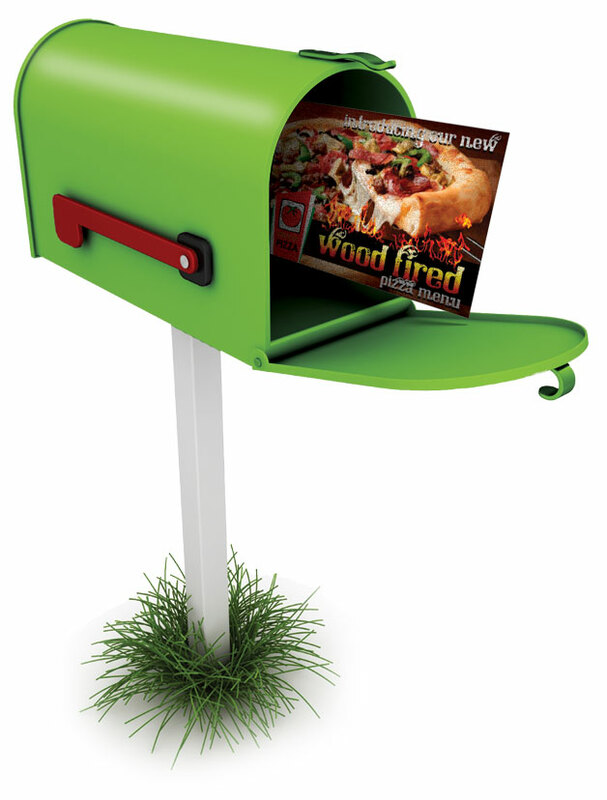 From design to printing to mailing, Local Menu Guy will handle your entire direct mail marketing campaign. At Local Menu Guy we take the guesswork out of your mailing campaign.